Are you looking for a starter home? Maybe downsizing? Want a lakefront property with a FANTASTIC screened in patio with room for a party? THIS IS IT! 3 bedrooms 2 remodeled baths, all tile throughout, stainless steel appliances. ROOF IS ONLY 3 YEARS OLD! BRAND NEW A/C! Titan Tankless water heater. 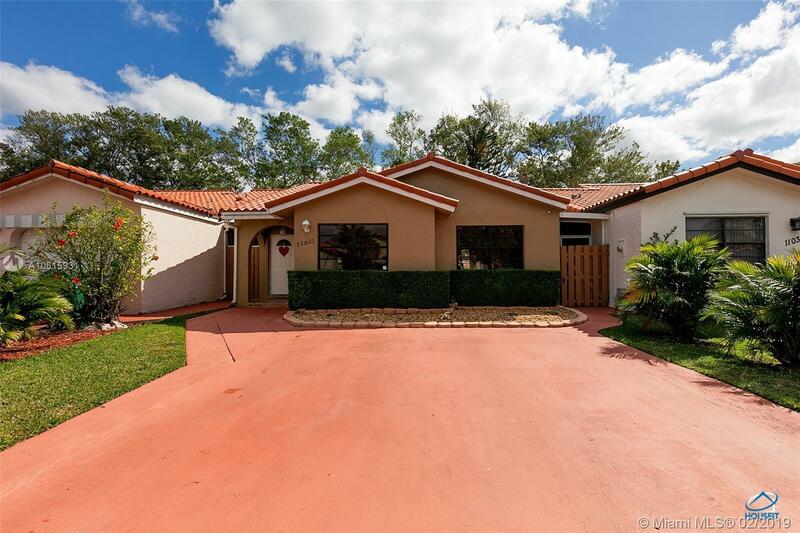 This cozy house is close to parks, great schools, malls with Publix, family restaurants, services, and banks. Easy To Show. Priced to Sell. Come preapproved because this one will go quickly. Come see this great house and its beautiful backyard-you will not be disappointed.